Bitcoin Cash was born from the desire to fix the (then) slowed and expensive transactions of the original Bitcoin. On August 1st, 2017, Bitcoin Cash forked from the Bitcoin blockchain and increased the block size in hopes of offering a scalability solution to the cryptocurrency world. Backed by the likes of Jihan Wu (Co-Founder of cryptocurrency mining behemoth Bitmain) and Roger Ver (cryptocurrency pioneer, one of the original founders of the Bitcoin Foundation, and somewhat controversially, CEO of Bitcoin.com), Bitcoin Cash gained a significant amount of steam and user adoption. 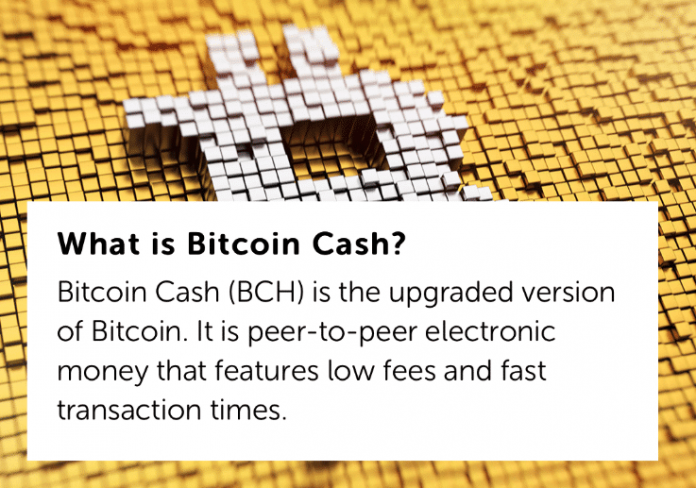 The definition of Bitcoin Cash according to Roger Ver’s Bitcoin.com. Then, as many projects inevitably do, the Bitcoin Cash teams experienced some technological and ideological strife in how things should be done, leading up to the anticipated November 15th Bitcoin Cash fork. The opposing force is none other than Craig Wright, a cryptographer who claims to be Satoshi Nakamoto without any proof, and Calvin Eyre, the founder of a cryptocurrency news site called CoinGeek, to lead the other Bitcoin Cash implementation Bitcoin SV. This implementation pushes the block size to 128 MB. Fragmentation tends to be a weakness: A strong determinant of a cryptocurrency project’s ultimate success is the number of people using it, and projects such as Bitcoin Cash dream of having the brand recognition of a project like Bitcoin. Bitcoin Cash forking essentially splits the original user base, and each fork will have an even steeper uphill climb to a large and active user base. With nearly 100 forks of Bitcoin alone, there is significant data to support that forking is not an effective means of competing with Bitcoin. A/B test of a scalability solution: The silver lining is that the Bitcoin Cash fork offers two different versions attempting to provide users with a multi-faceted cryptocurrency. $$Fork money$$. Users will receive equal amount of the new forked Bitcoin Cash to the amount they hold in BCH in an exchange that supports the fork. The following exchanges have released statements confirming support for the fork (as of November 7th, 2018). This is the time when traders tend to shift their assets into the forking coin prior to the fork to collect the newly forked coin. However, this is neither advice nor a recommendation. If you send all your money into the abyss, your fault – not ours. So, what happens when a fork forks? 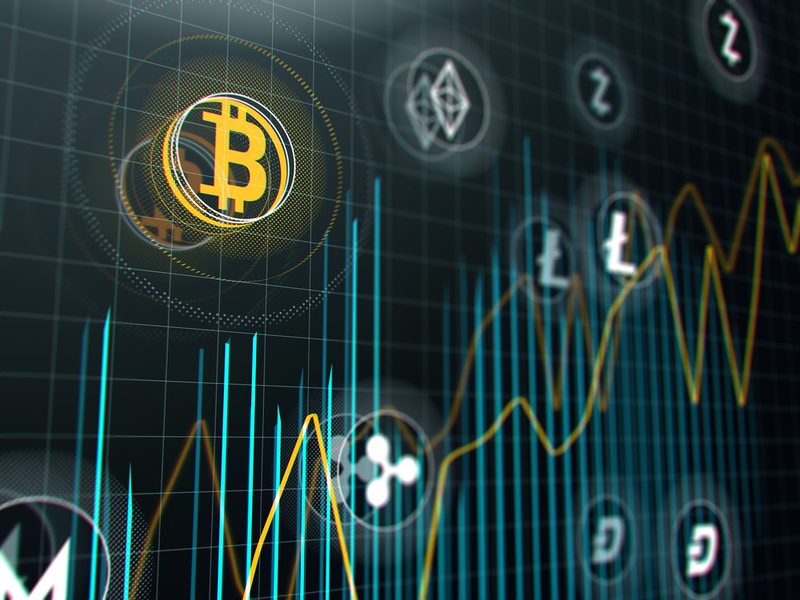 We get to see the development of two new different narratives in the constantly evolving cryptocurrency space. One fork will inevitably emerge as the dominant fork and can confidently bask in a better location in Bitcoin’s shadow. Or, it could theoretically create something spectacular and widely used. Only time will tell, so buckle up (and don’t forget to adjust your clocks for daylight savings time). The post What the Upcoming Bitcoin Cash Hard Fork Means for You appeared first on CoinCentral.